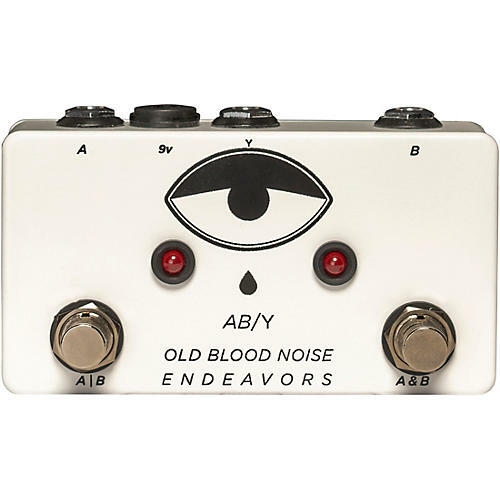 The philosophy behind the Old Blood OBNE Utility AB/Y pedal is simple: sometimes you need two outputs, sometimes you need two inputs. And then you need to switch between them. Or you need use them both at the same time. That's it. It's not magic. It's not revolutionary. It's a simple tool — but a vital one.